The countdown to Christmas has officially begun! So what better time to treat yo'self than now, before you have to spend all your hard earned dosh on everyone else, right? That's how we're justifying it anyway. Let's just call it self-giftification! Call us selfish but the best kind of Christmas shopping is not for everyone else but for number one. Damn right we mean ourselves. You never have to pretend to like that eighth pair of novelty socks, or yet ANOTHER Dove shower gel set or selection box, cos y'know, you picked it yourself. 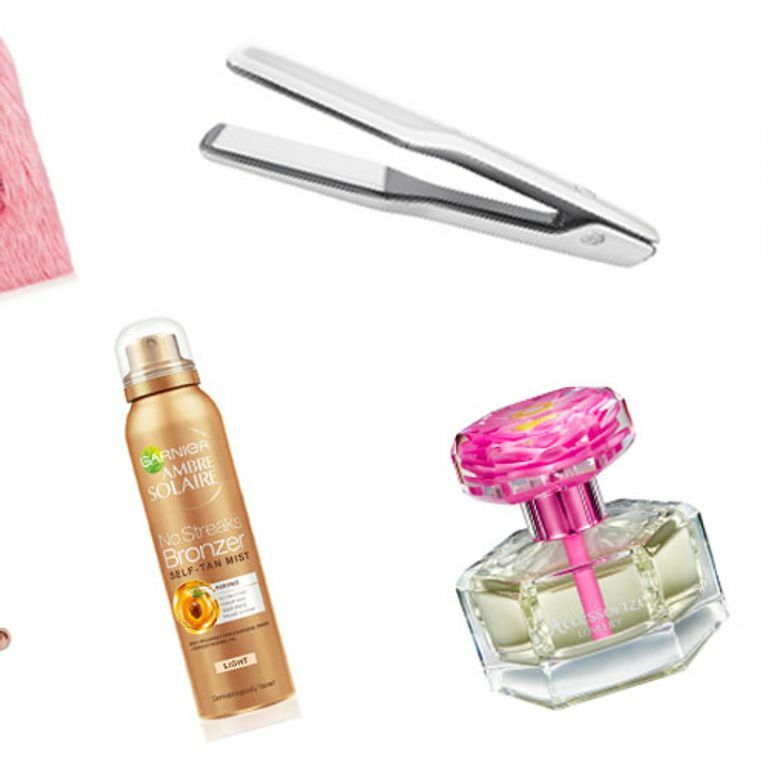 As it's our last pay day haul of 2016 (eek!) we've really spoilt you for choice this month. So loosen those purse strings and go nuts for this lovely lot of treats to get you looking and feeling like a tree-topping angel. For flawless skin in time for your Xmas do! To get your glow on at the Christmas 'do!